Product prices and availability are accurate as of 2019-04-11 12:19:33 EDT and are subject to change. Any price and availability information displayed on http://www.amazon.com/ at the time of purchase will apply to the purchase of this product. Originally designed as a carrier-born, long-range interceptor armed with radar-guided missiles and tasked with defense against missile-launching bombers, the Phantom II went on to establish itself as one of the most important multirole fighter, attack and reconnaissance aircraft of the twentieth century. 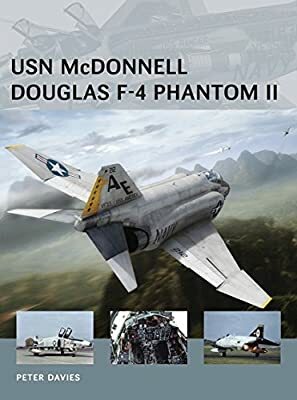 Going on to play an important role in the war in Vietnam as a workhorse, in addition to the MiG interceptor, the Phantom was a mainstay of Atlantic Fleet operations, intercepting Soviet bomber and reconnaissance aircraft and turning them away from the carrier groups at the height of the Cold War. 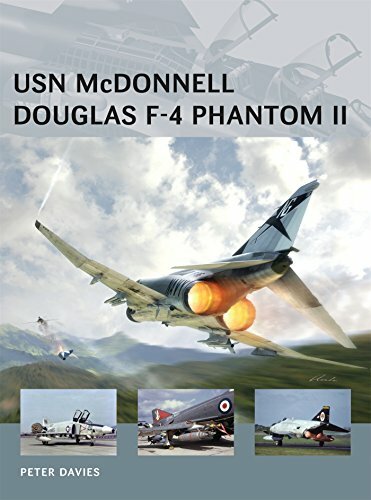 This book reveals the design and development history of the Phantom, its variants and the exported designs adopted by other NATO countries. Packed with illustrations, photographs, and firsthand accounts, it provides the technical history of one of the most famous aircraft ever built.